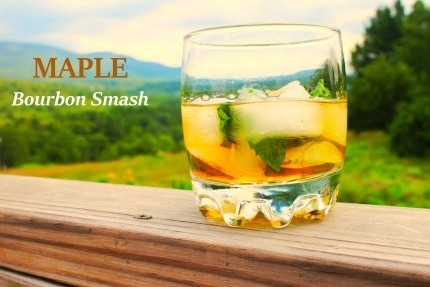 Put the maple syrup and mint leaves in a cocktail shaker and muddle mint until mint has darkened and is quite fragrant. Fill the cocktail shaker with ice and add the bourbon. Stir vigorously until well chilled. Fill a rocks glass or similar style glass with ice and strain chilled cocktail into glass. Garnish with mint and serve. *In taste tests, we preferred Vermont Grade A Golden Color with Delicate Taste for this cocktail. 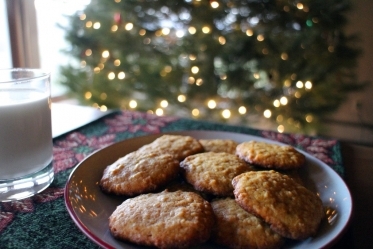 A delicious, not-too-sweet cookie will be a definite hit in your home too!